Environmentally Responsible Cleaning Chemistries, Products, Services and Accessories. KYZEN is the global leader in the development of high performance, innovative cleaning process solutions for Electronics Manufacturing, Advanced Packaging and Metal Finishing applications. For your ease of use, this Product & Services section of the website is organized into ten major sections. The first presents KYZEN’S growing PROCESS CARE Products, Services & Accessories. 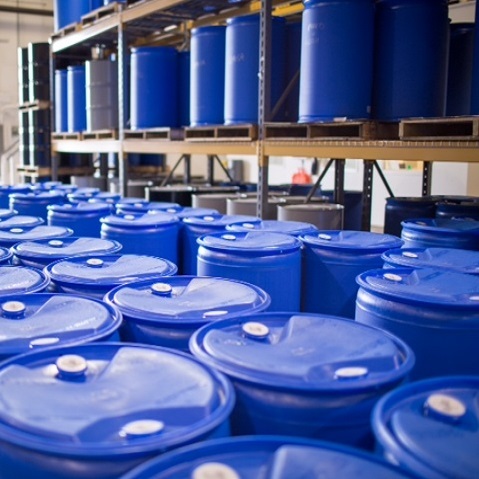 The remaining nine sections feature our environmentally responsible cleaning chemistries, including aqueous and semi-aqueous solutions and solvent solutions. At KYZEN, we go beyond ever-changing compliance regulations to surpass customer expectations in quality, technical support and process innovation. Where science and care converge, you’ll find the highest quality cleaning chemistries and continuous improvement in research and development in the products, services and accessories we offer. The result is some of the industry’s most cutting-edge products and solutions. From cutting-edge analytics technology to superior customer service, KYZEN chemists are dedicated to continually improving and innovating the next generation of cleaning solutions. Each new product is put through a rigorous test in our Application Laboratories to ensure it is the very best. Our standard cleaning requirements are not just met, but exceeded at every stage, from evaluation and testing to implementation. That’s why KYZEN has been honored with more than 50 prestigious industry awards in categories including New Product Innovation, Environmental, Best Cost of Ownership, and the Customer Service Award, for nine years consecutively. We go beyond being compliant in meeting current environmental regulations. We anticipate and stay ahead of regulations because we care to help you leave the smallest footprint possible. Whether your needs are for Metal Finishing, Electronics Manufacturing or Advanced Packaging, KYZEN has exactly what you need to keep your production running smoothly. Our mission is to find, and when necessary even create, the right solution for your specific needs.